The Guardian's article from the weekend on how an individual lost £120k by unwittingly transferring money to a fraudster, when he thought that he was paying HMRC via a law firm, is a salient reminder of how the interception of business e-mails by cybercriminals poses a significant risk to all concerned. As the article says, "Never trust an email containing bank or other payment request details and... always phone the person you want to pay to check the information before you send a significant sum." Meanwhile, the security or otherwise of Steed & Steed’s email system is also likely to be investigated. 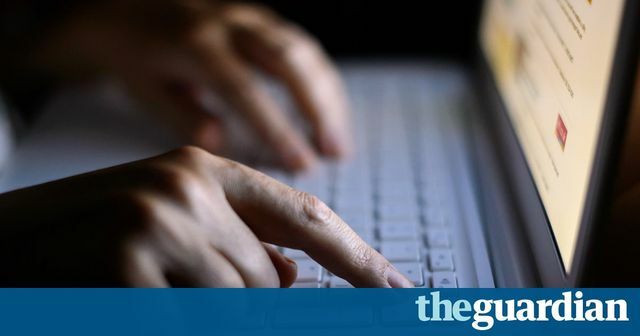 In December 2016, regulatory body the Solicitors Regulation Authority warned that email hacks of conveyancing transactions had become the most common cybercrime in the legal sector.